We are starting to form a committee of great people that can help put on the school BIGGEST fundraiser! Please sign up and contribute your talent to this event at https://www.signupgenius.com/go/9040D4FADAF283-gala3. The more great people the better as it takes the whole community to make this a success. The Education Group at either address below. 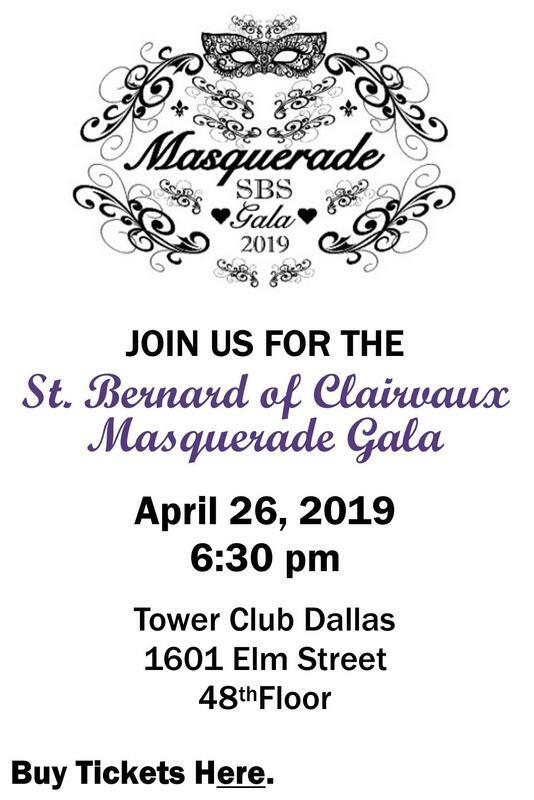 For further information please click on this link: St. Bernard Of Clairvaux Catholic School (PK3-8). 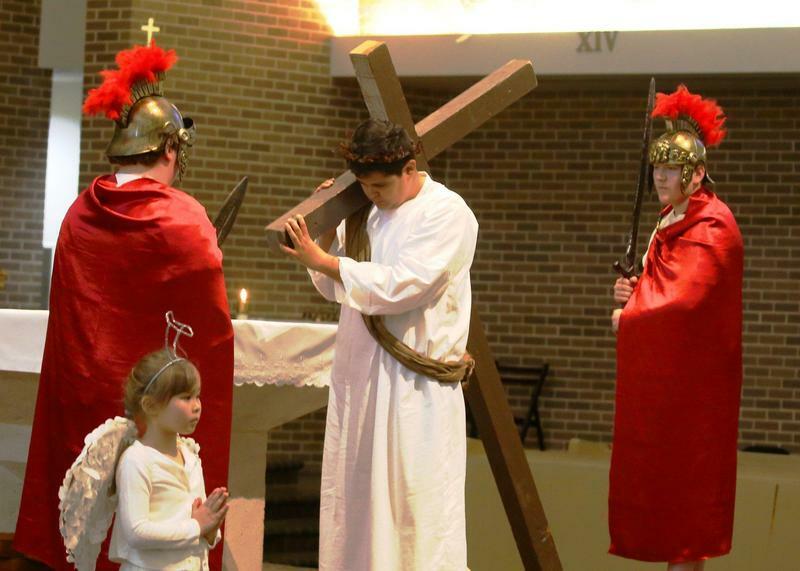 Students portrayed the Passion and Death of Jesus with Living Stations of the Cross on Good Friday. To see pictures click on the Read More link. Don't be left out. 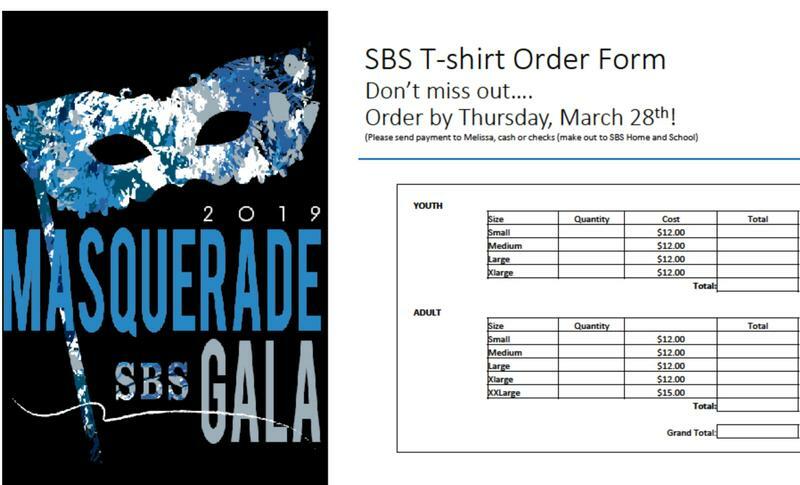 Order your T-Shirt Today!